As an automotive journalist, I’m afforded the opportunity to experience many import and domestic cars, crossovers, SUVs and trucks from behind the wheel -- it’s sweet gig! Back in the day, being a bit “long in the tooth,” as they say, I was a lifetime “made in America” first advocate. Truthfully, I still am, although like most of you reading this diatribe, my life is full of products imported from around the globe including my personal daily driver. I could say that that’s a sign of the time, and it might be. But in all truth, it’s more of an availability issue, followed closely by perceived value and initial purchase price. 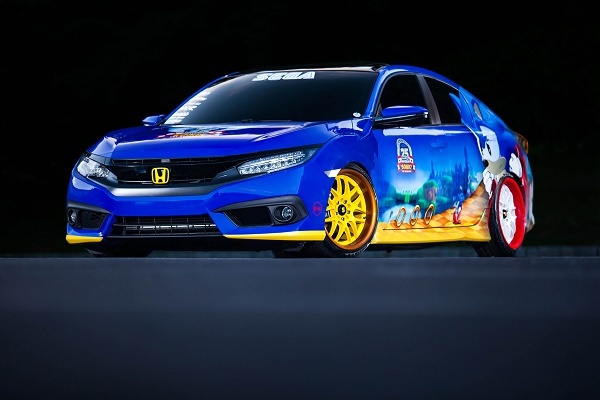 Honda answers all contingencies very well. 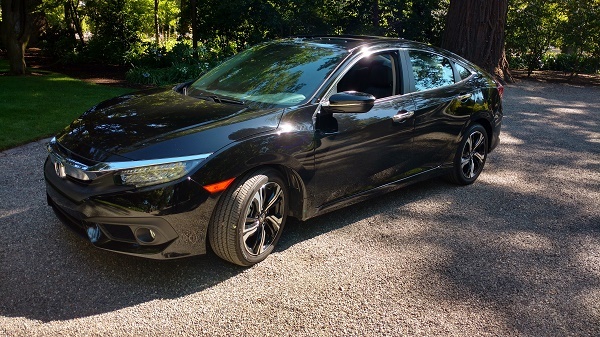 But in truth, Honda Civic has been and remains one of the best selling cars of any size in North America, and has been at the top of the subcompact or compact segment for the better part of 3 decades. The secret to market success here is generational, long term, and long lasting value. No longer the cheapest and certainly not the smallest, Honda Civic thrives through ongoing development and exceptional standard feature value. I first explored the history of American Honda Motors here. Hey! I still appreciate many import and domestic offerings on the market today, I’ve driven most, and find measurable value in most if not all of them. I wasn’t always a Honda Civic fan. For me, and the millions of domestic car and truck faithful, I looked to Civic and cars like Civic for basic transportation and the opportunity to gain a bit of driving sport without breaking the bank. Past generation Civics were always capable, but rarely exciting as to out of the box measurable horsepower and torque driven street performance. The seats were historically stiff and the suspension stiffer. While that’s all changed today, that was Civic and U.S. buyers looking for an affordable long-term drive and ride alternative fell in love with the brand. As is often said “ the rest is history.” Today you’ll find millions of Honda Civics plying the roads of North America with well north of 100,000 miles on the odometer, most of them proudly manufactured in Marysville, Ohio, some of them handed down through family generations. The highest American sourced parts of any sedan built in the U.S.
Perhaps! But the bottom line for me is that American Honda Motors employs American workers, supports American families and countless auto industry related jobbers, manufacturers, distributors and dealers, (29,500 direct) and can trace brand and car sales momentum back to the introduction of Honda Civic and later the Accord -- where they remain a driving force in the compact and midsize car segment today. Read more about the 10th generation Honda Civic here. 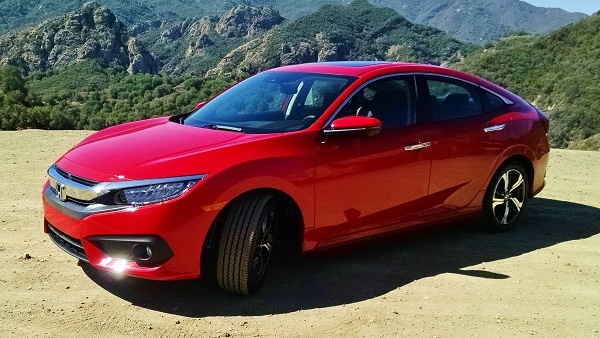 Honda Civic is an American success story, and I’m proud to report their story here at Torque News. Parks - what is your daily driver?